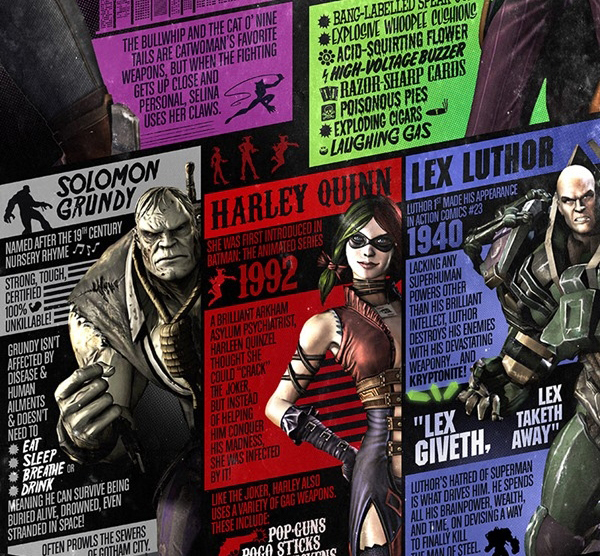 The DC Universe just wanted to show you some of the background information of a couple of the villains in Injustice Gods Among Us. 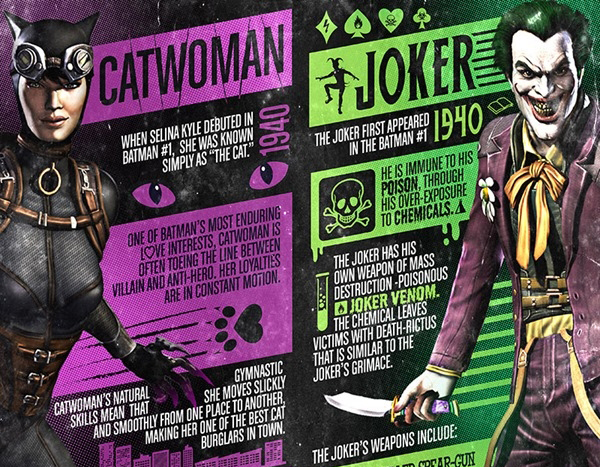 They ask the question in this infographic what would make the perfect Super Villain. 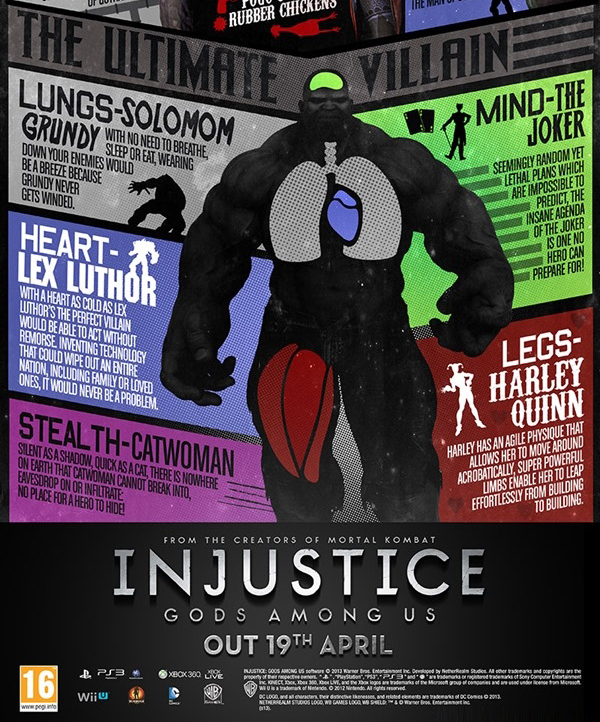 This is one very good example of how to make as unstoppable villain with DC's best evil doers.